​Prêt pour le hit de l'été 2018? Klaar voor de zomerhit van 2018? 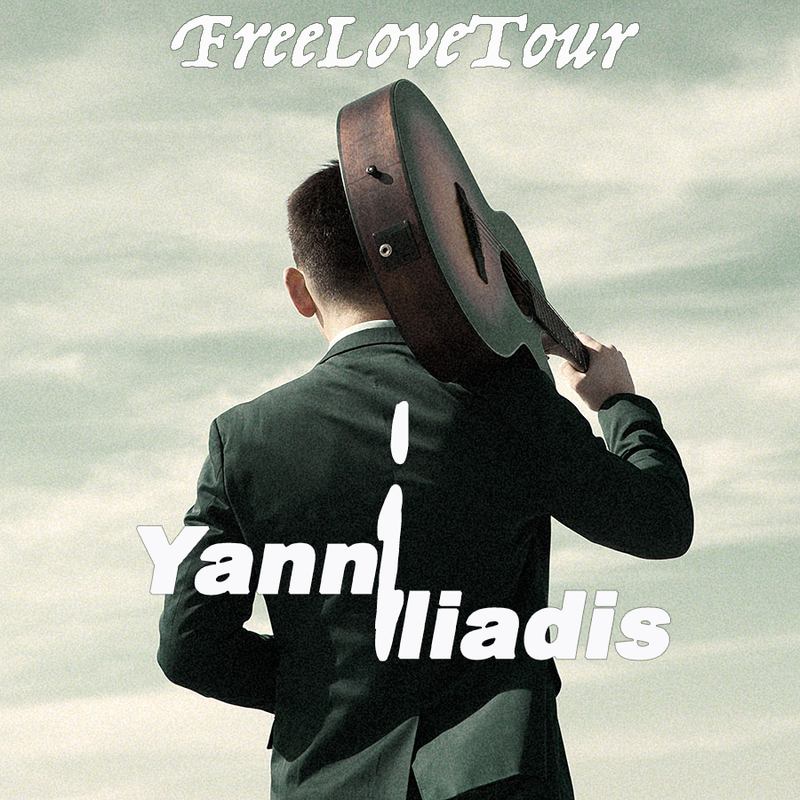 Yanni Iliadis the 20-year-old singer-songwriter from Brussels is coming back in 2018 with a new tour. 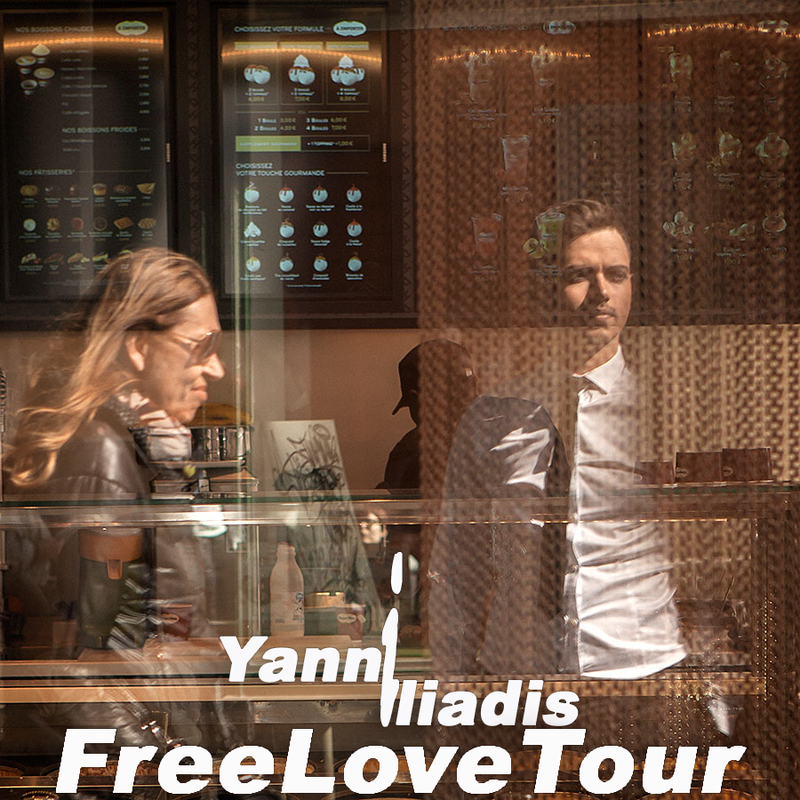 2 years after his successful GreekNightTour, Yanni Iliadis does a promotour named FreeLoveTour for his first single Félicitation. They reflect exactly what he is and what he aims to be as an artist. Yanni Iliadis: 'With my music, I want people to enjoy the moment, make them happy and forget about their problems.' 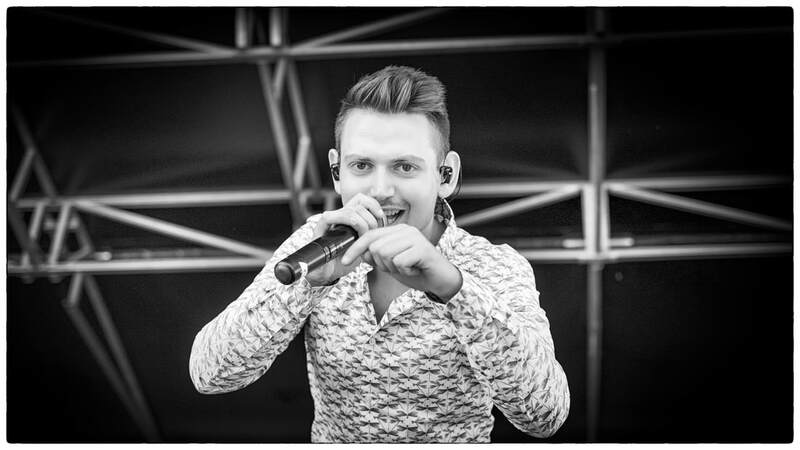 During his FreeLoveTour, he will bring his self-written acoustic pop-folk French Chansons together with his professional band and he will share his passion for music full of love. See you soon OnTour #FLT ! It’s an honour and I’m proud to work with one of the best music producers from Belgium and Europe, thank you for the support Patrick Hamilton ! 7 months after this great night, you can discover the BEST OFF of "Yanni Iliadis Live In Concert "Greek Night"! Enjoy! 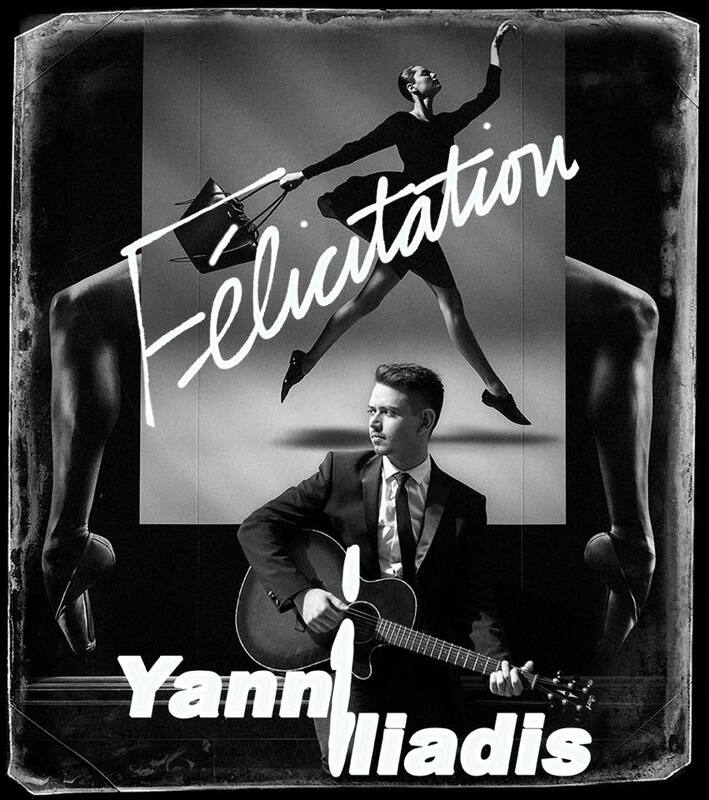 7 mois après cette grande soirée, vous pouvez découvrir le BEST OFF de "Yanni Iliadis Live In Concert "Greek Night"! Profitez! 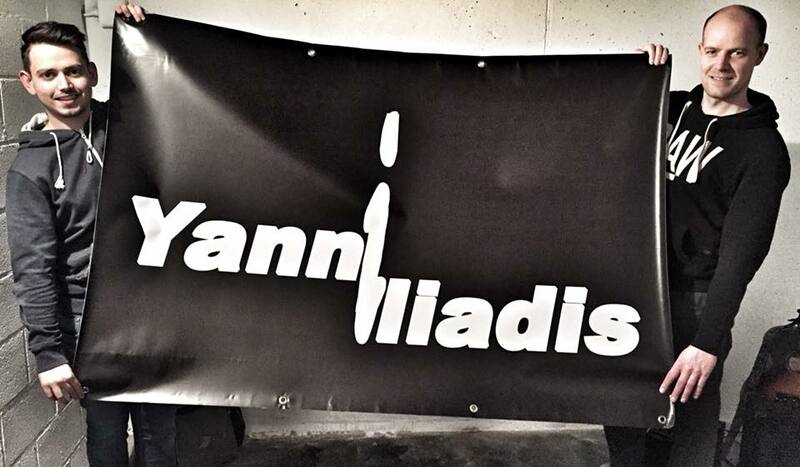 7 maanden na deze geweldige avond, kan je de BEST OFF bekijken van "Yanni Iliadis Live In Concert "Greek Night"! Veel kijkplezier! Gisteren fiere grote winnaar van Beersels Groot Talent aan het kasteel van Beersel, met als presentator Ivan Pecnik en als jury Wanda Joosten en Bart Brusseleers. Vandaag hebben we de eer om op te treden om 15u aan het kasteel van Beersel als voorprogramma van het optreden van Ivan Pecnik en Ben Crabbé om 19u. Vote Yanni Iliadis for SUIKERROCK! Concert inspired by Yanni Iliadis Live In Concert "Greek Night"
Pictures Yanni Iliadis Live In Concert "Greek Night"
CONCERT TRAILER BELOW THE IMAGE! 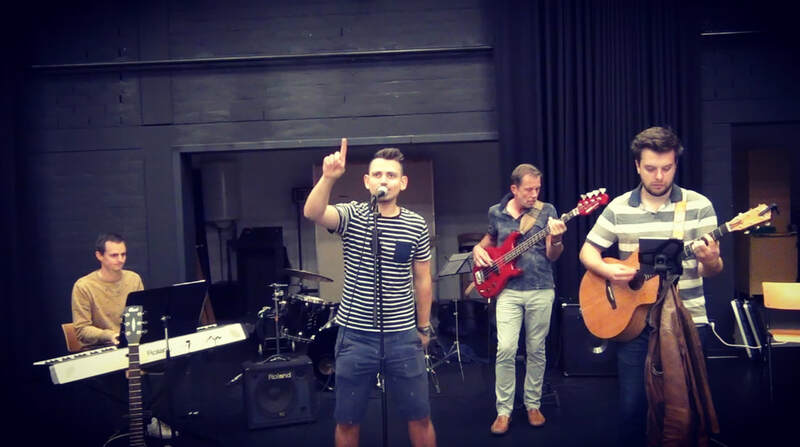 Yanni Iliadis will be playing on stage at one of the best Dutch musicals in town, named 'On/Off Stage # KL@VER4'. 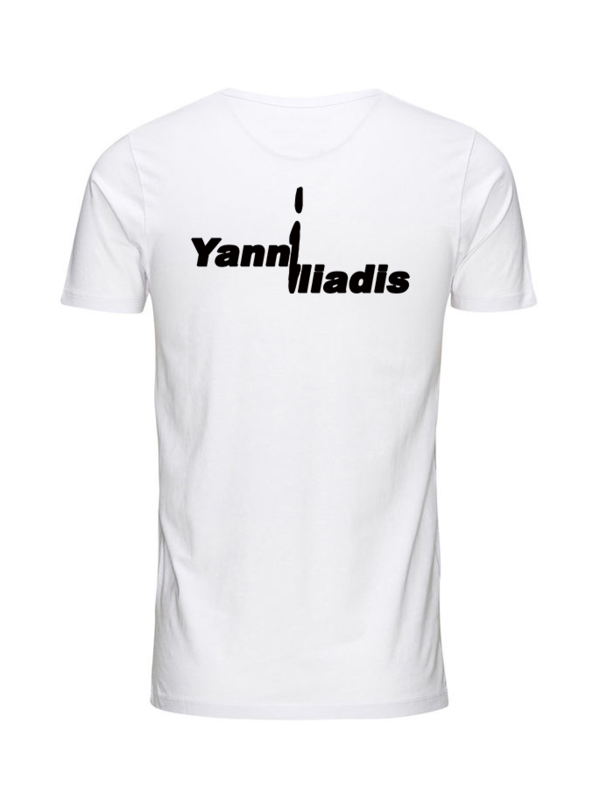 A musical created by young people with a lot of music, dance, humor, friendship, love, songs of Yanni Iliadis and more. The performance will take place Friday 29/05/2015 at 20pm, Saturday 30/05/2015 at 20pm and Sunday 31/05/2015 at 15pm @CC 't Vondel (J. Possozplein 40 - 1500 Halle). Don't forget to buy your tickets for €10! Yanni Iliadis will be playing on stage at the 'Festival Babel' @Theatre Marni, Friday 17/04/2015 at 6pm and Saturday 18/04/2015 at 2pm (23-25 rue de Vergnies, 1050 Brussels).